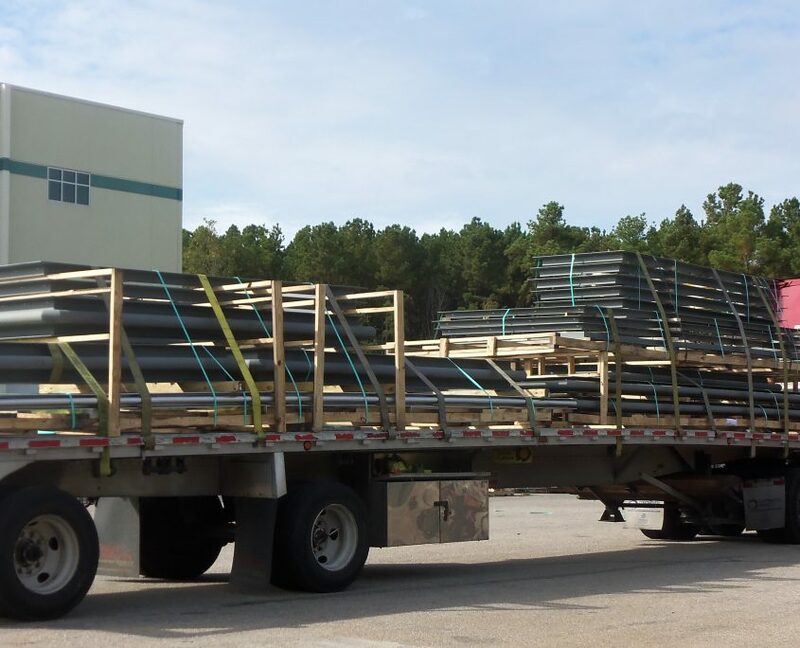 Metal “Fabricated“ style Expansion Joints are provided in 3 basic designs profiles – Doghouse, Circular, or Sawtooth. Metal joints are also provided with flow liners and cavity insulation for bellows protection. 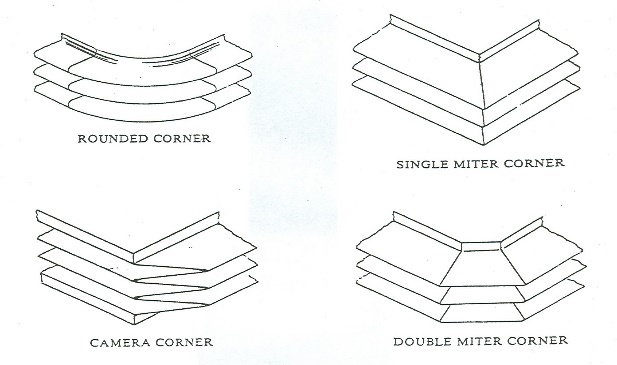 Corner designs include – 90 degree, 45 degree Mitered, Camera, or Rounded, see below graphic. Very, very long service life (decades) when properly applied. Ideal where thermal movements are only axial and very small.Simple design, easy to install, relatively low costs. 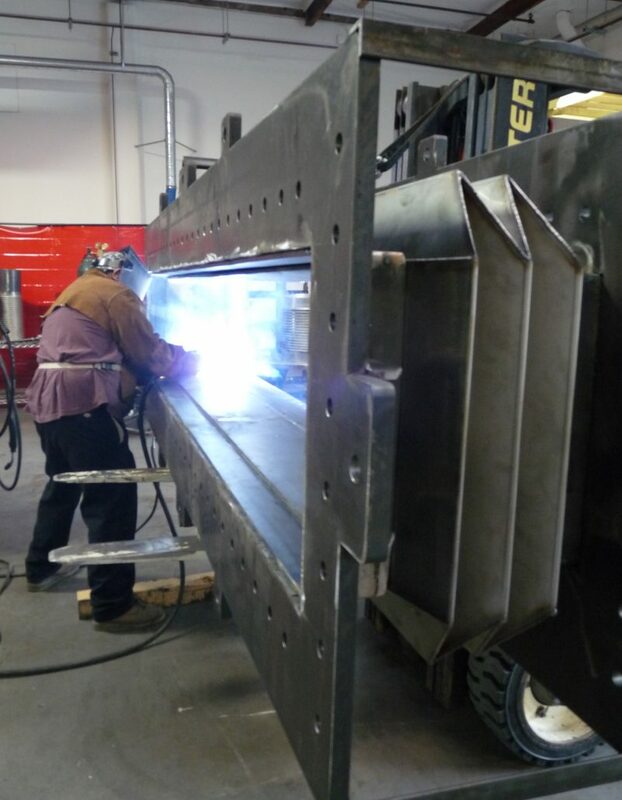 All welded units provide for zero leakage applications. Replace Fabric joints where not lasting very long and little movement. wet aerosols or condensibles that will damage fabric. Temperatures to 1200 F + and pressures to 85”+ wg, +/- 3 psig.